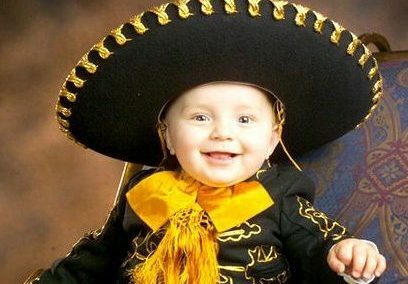 Whereas most people believe Cinco De Mayo is Mexico’s Independence Day, the annual holiday commemorates the historical battle between Mexico and France in which Mexico surprising won. The 5th May is now set aside to celebrate Mexican culture and cuisine, no matter your heritage, why not join the fun? With music that makes it irresistible not to dance, delicious food, vibrant colours and margaritas (or fruity mocktails for the kids), Mexico is a truly fascinating country. We are celebrating Cinco De Mayo this year by gathering our favourite spots of fun family sights and activities in Mexico City that the whole family will love! The bustling Mexico City is nestled within striking landscape, surrounded by mountains in the Anáhuac Valley and the mighty Popocatépetl and Iztaccíhuatl volcanoes. This historical Aztec city has a captivating mixture of old and new, as of the oldest and largest cities in the world, Mexico City is one the most popular tourist destinations in the Americas. Mexico’s capital is a fantastic place for children with countless sights, activities, parks, museums and much more that the whole family will love exploring. 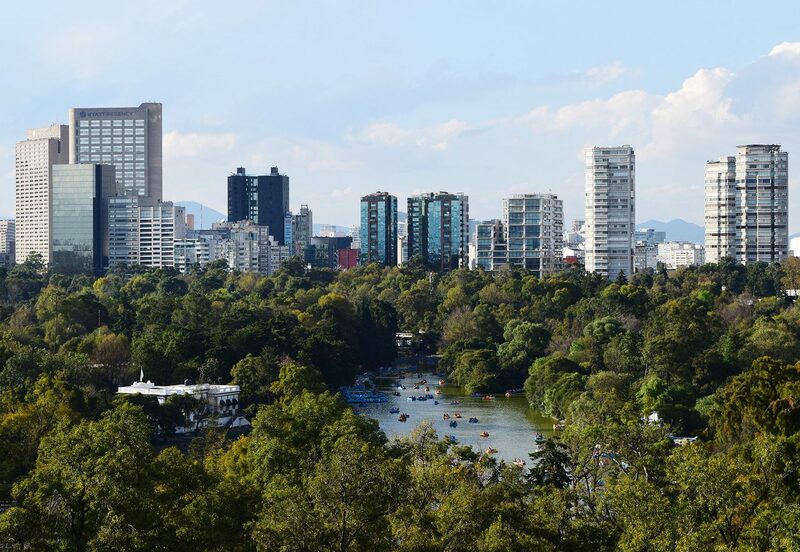 Famous for being the largest city park in the world, covering a huge 1,695 acres, Chapultepec Park is double the size of Central Park in New York City! Situation right in the heart of Mexico City, the urban oasis of park and woodland have a long and unique history dating back to the Spanish Conquest. 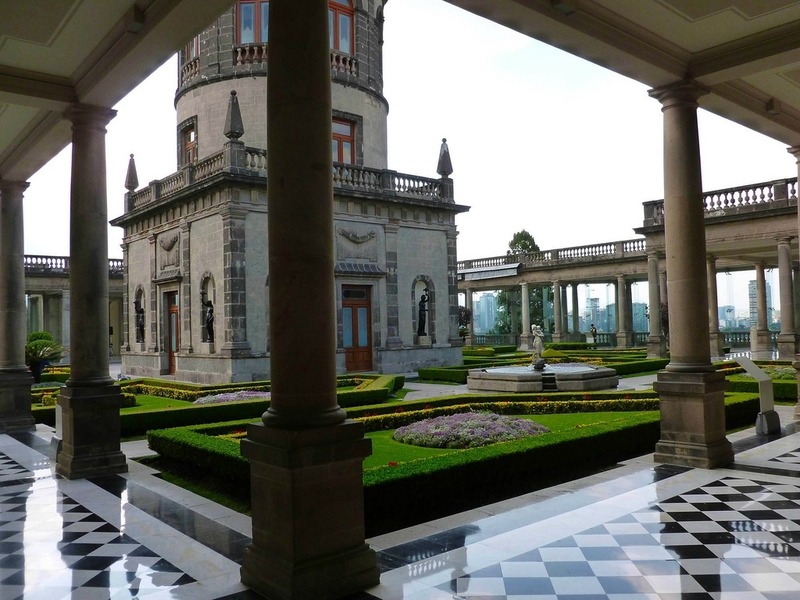 Aside from visiting the park and leisurely strolling through Mexican culture and history, the park is home to some of the city’s most popular attractions; including the Chapultepec Zoo, lakes with paddle boats, an amusement park, the Rufino Tamayo Museum, and the magnificent, which is also the National History Museum. Aside from hiring a helicopter to soar over the city, the incredible view from the Torre LatinoAmericana is your best bet at seeing the vast colourful skyline. 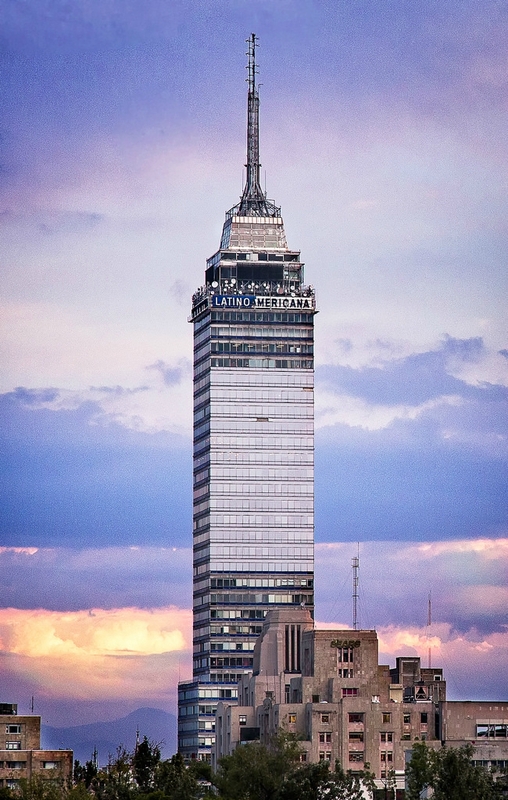 Built in 1956 the Torre LatinoAmericana once proudly stood as the capitals tallest building, withstanding multiple catastrophic earthquakes reach a huge magnitude of 8.1! 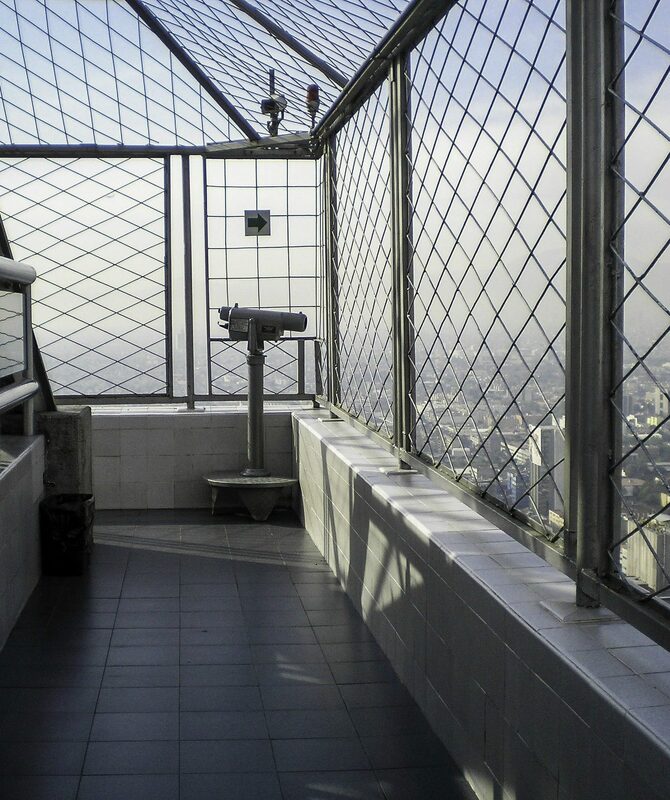 Today the building is home to offices with the 44th floor kept aside for tourists to view the spectacular scenery Mexico City has to offer from such a height. The city’s main public square, right in the heart of the capital, s second largest in the world after Moscow’s Red Square! 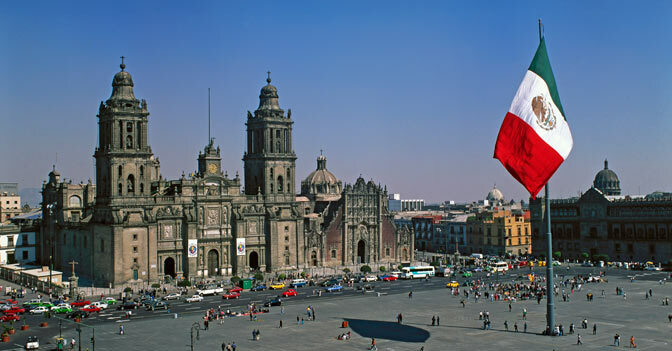 Dating back to Aztec times, when it was used as the main ceremonial centre, El Zócalo has been home to royal proclamations, military parades, Independence ceremonies, box office movies (if anyone recognises the square from the James Bond movie, Spectre) and much more over the years. 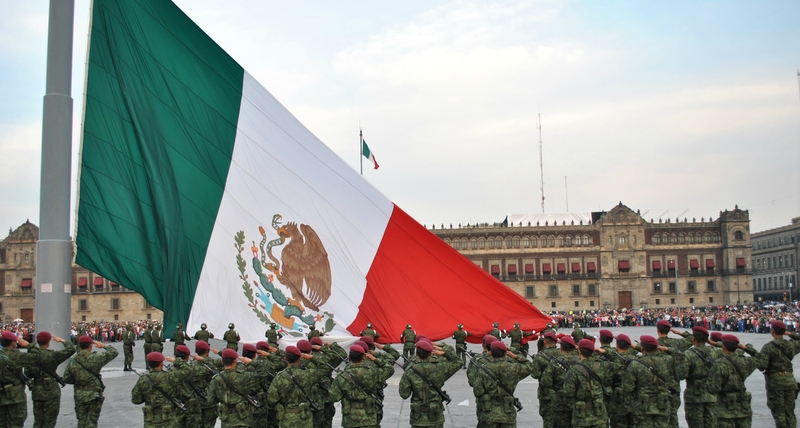 Teeming with history and a lively atmosphere, don’t miss the spectacular daily ceremony, of the soldiers taking down the enormous flag that stands at the centre of the Zócalo, at 6pm. Mexico city is home to over 150 museums of all different shapes and sizes from colonial art, to interactive environments for kids. With craft stations, Lego areas and science and technology zones, there’s something everyone will enjoy! 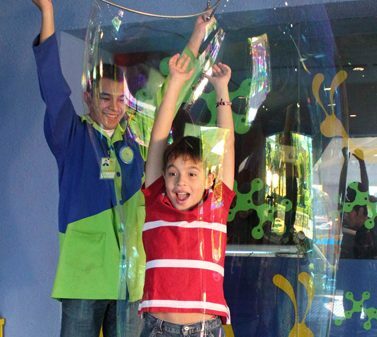 Children can take on all the fun they can handle whilst in an educational yet fun environment. Step back and watch as your children are in a simulated shopping environment learning how to make smart choices or let your kids explore the biodiversity room by digging in dirt to find worms and other creepy crawlies! 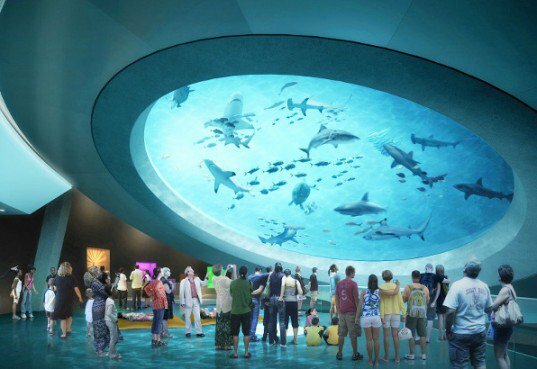 Tickets for El Papalote, Museo del Niño includes entry to the incredible Planetarium and the IMAX theatre, so there is plenty of fun for everyone’s interests. 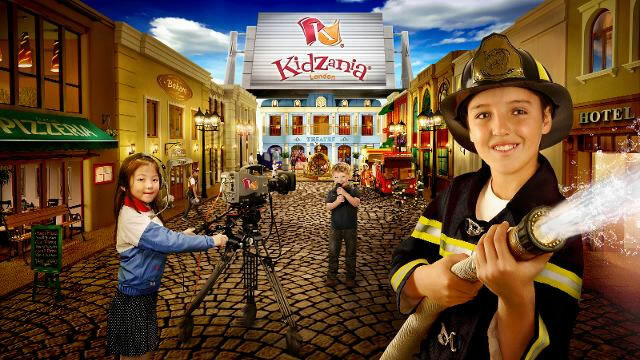 For children aged between 2 – 16 years old, step into the world of a grown up through a make-believe city environment. This unique attraction starts children off with 1 Kidso cheque to deposit into the bank. Choosing between a number of exciting grown up career choices, it’s time for the kids to head off to work! 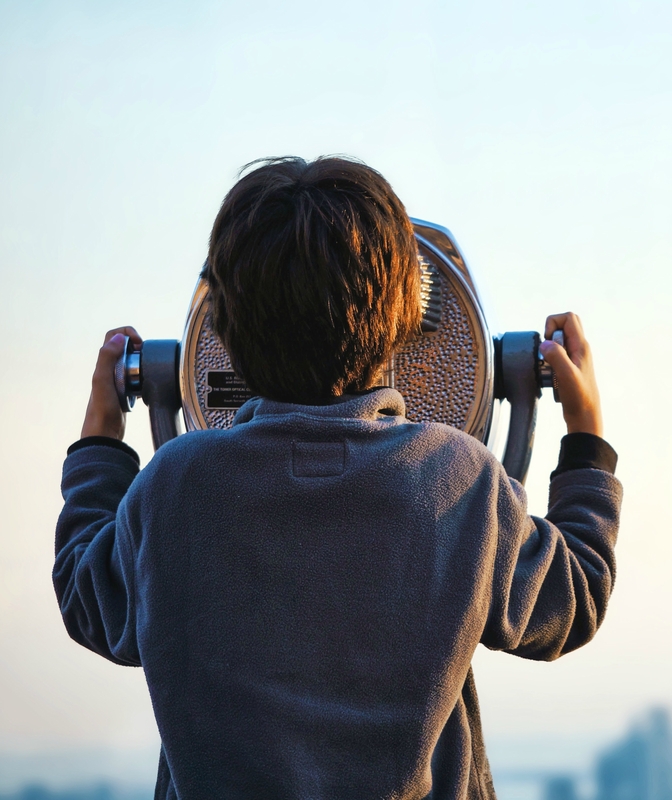 Whether your children dream of becoming a fireman, a hairdresser or even a doctor when they grow up, let your children experience a taste of their dream job. The “Kidso” cash earned from their hardworking jobs can be spent on fun craft sessions, memorabilia, toys or at the café!